Expert tip for getting your kids to eat beans: Turn beans into something familiar, like chicken nuggets. 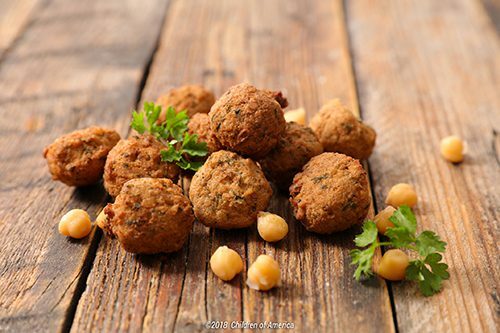 Very similar to a classic falafel, the difference is, you shape these into chicken nuggets-looking shapes! 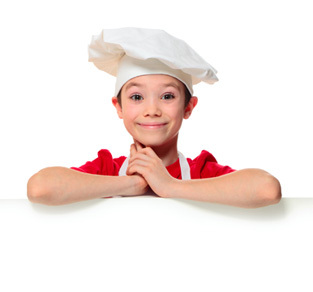 In a small mixing bowl, whisk together the egg, cumin, salt, pepper, lemon juice, baking powder and 1 tablespoon oil. Stir in breadcrumbs little by little until dough is dry enough to shape easily; shape into nuggets.